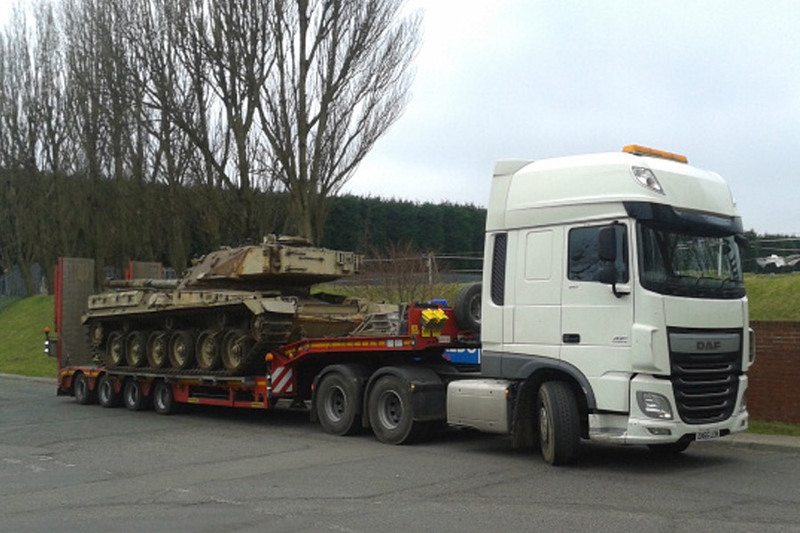 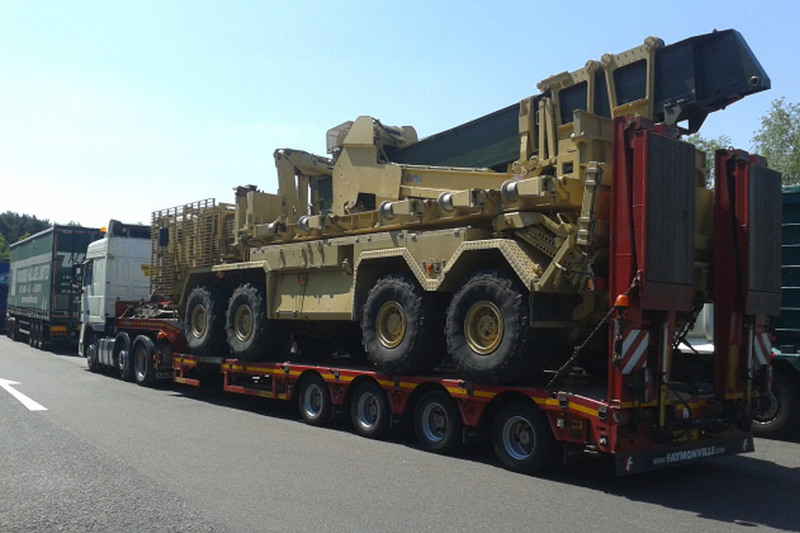 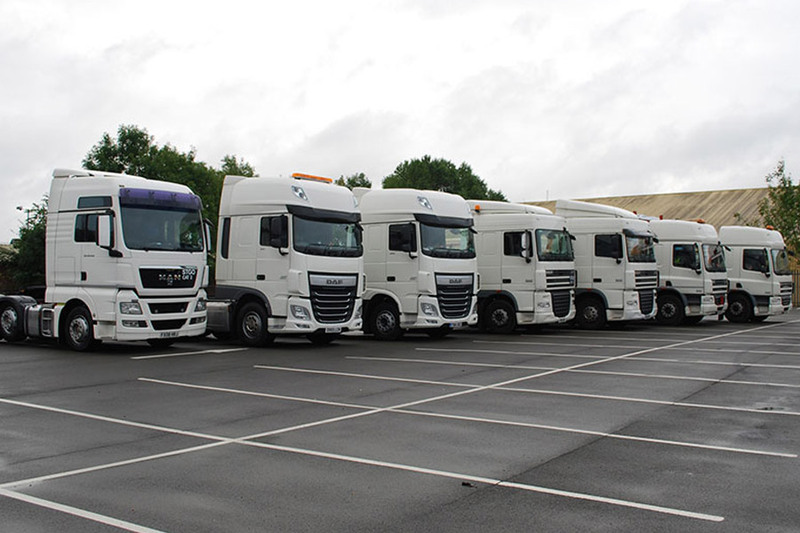 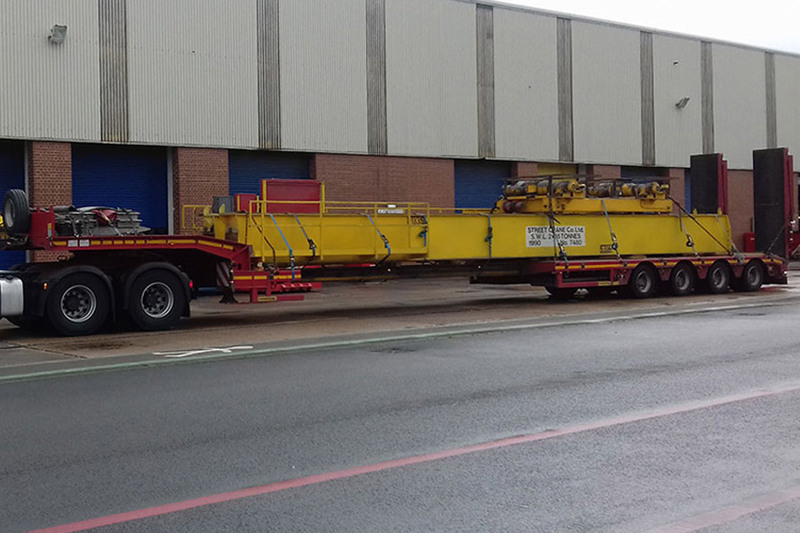 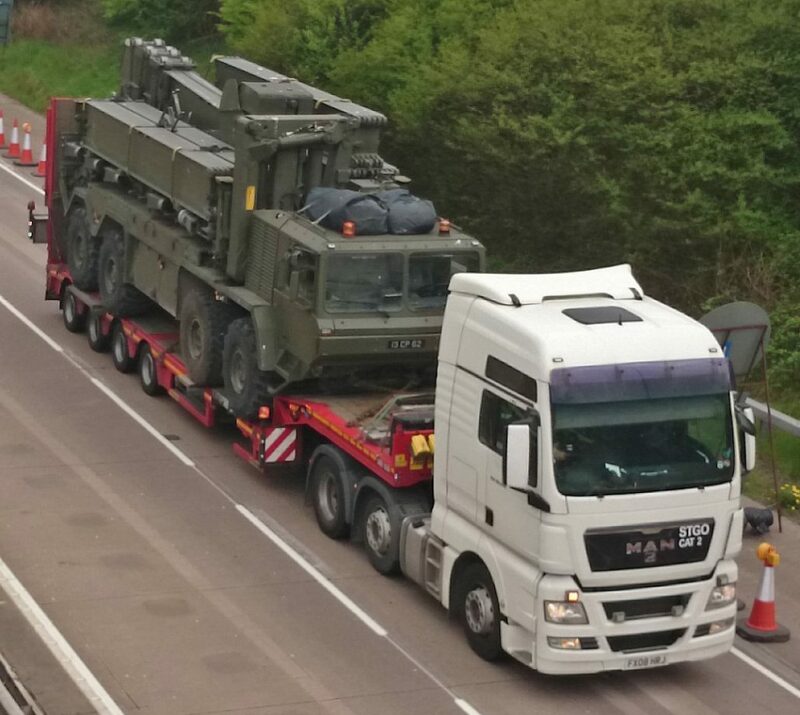 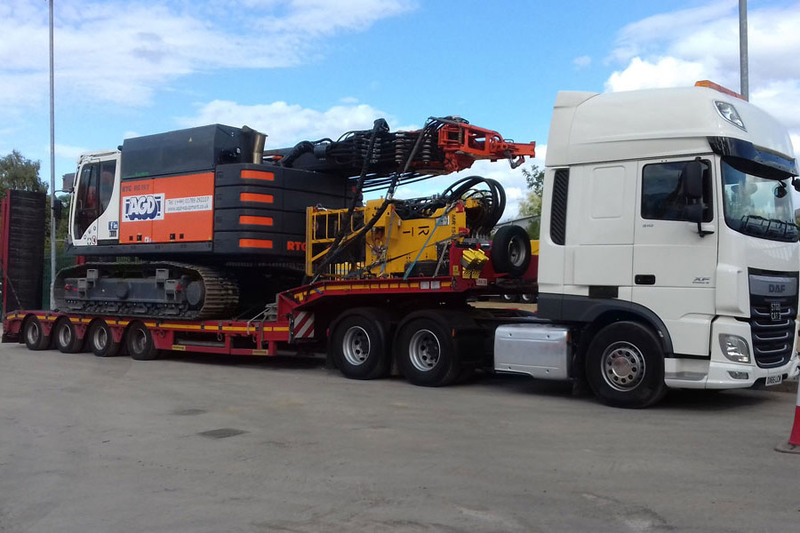 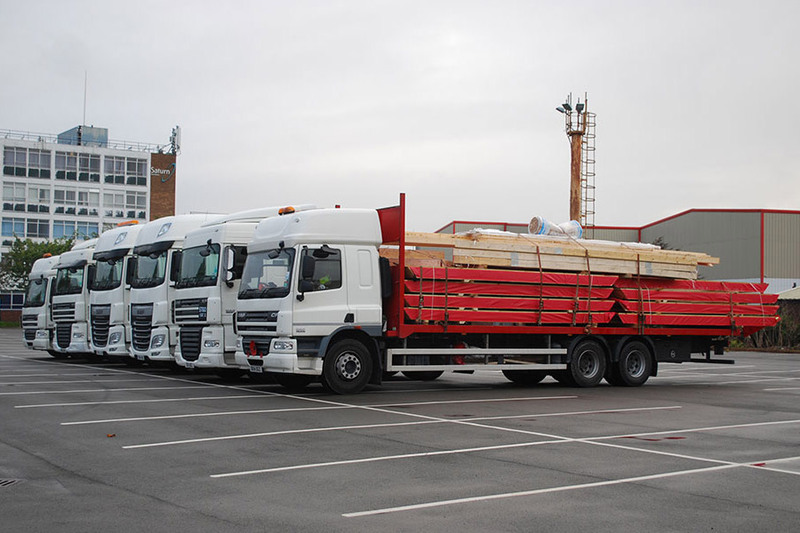 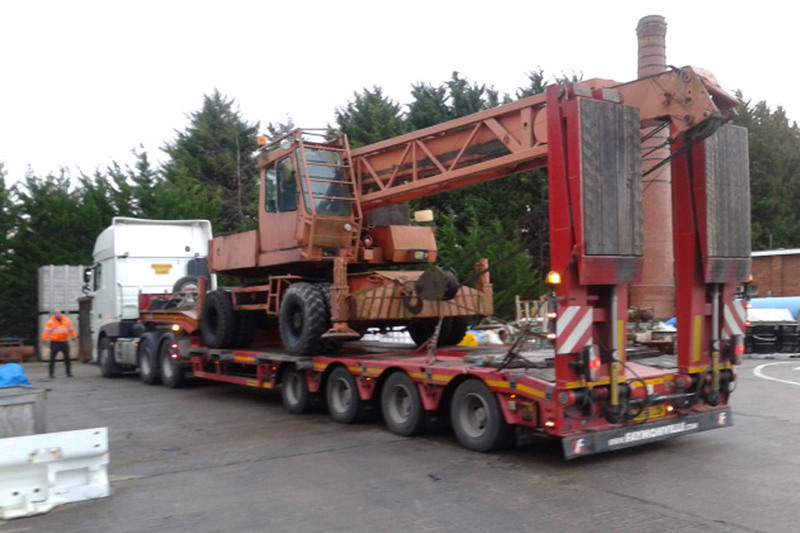 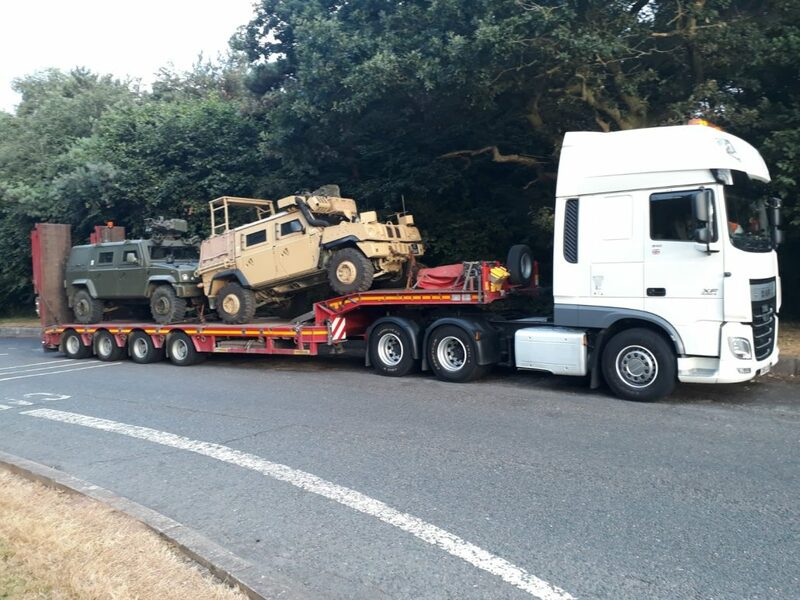 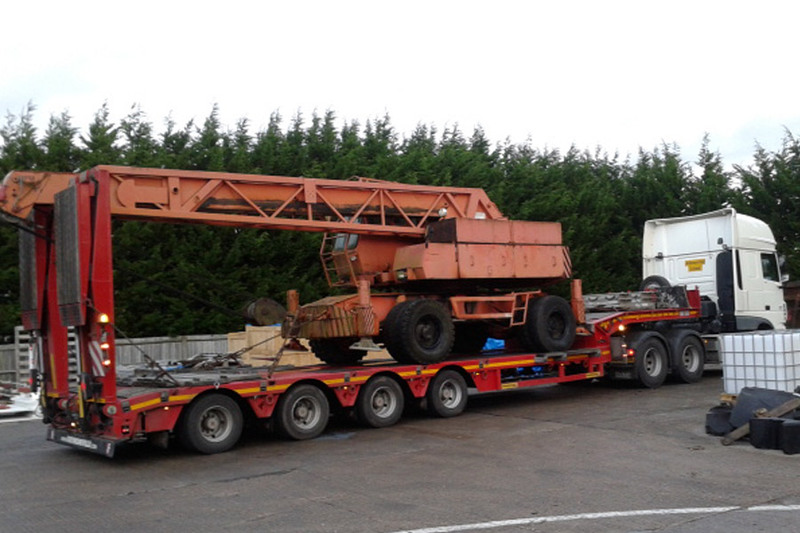 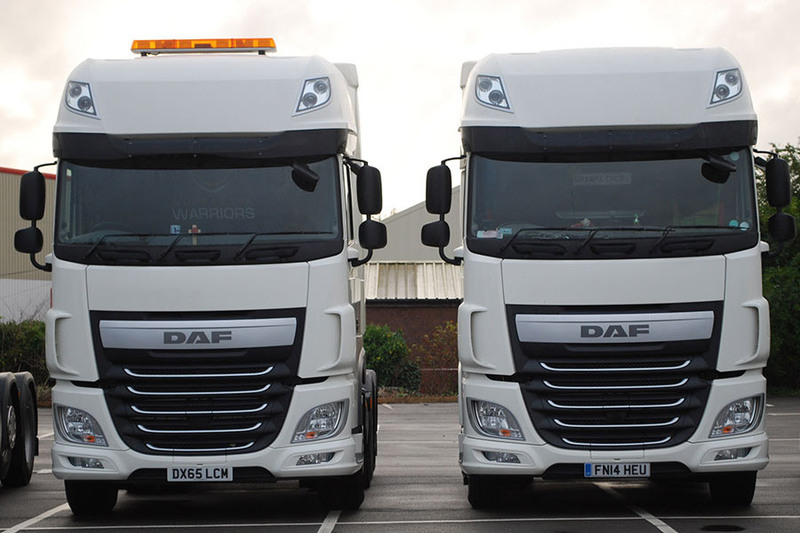 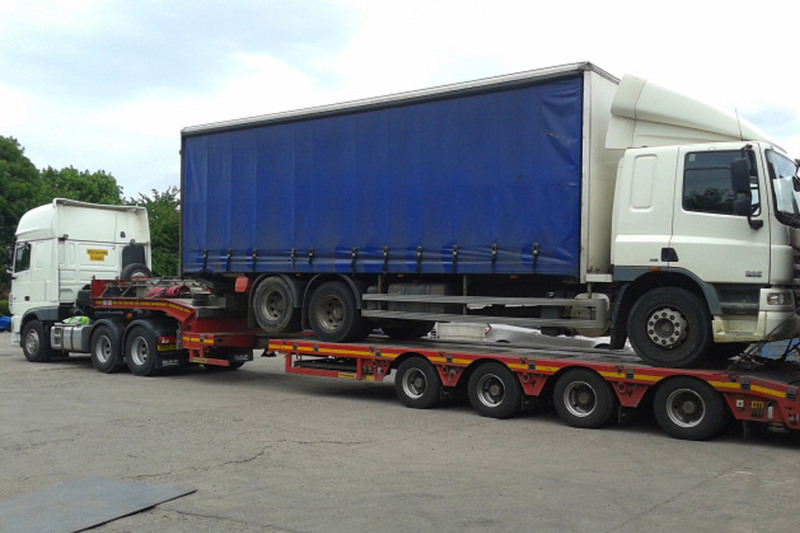 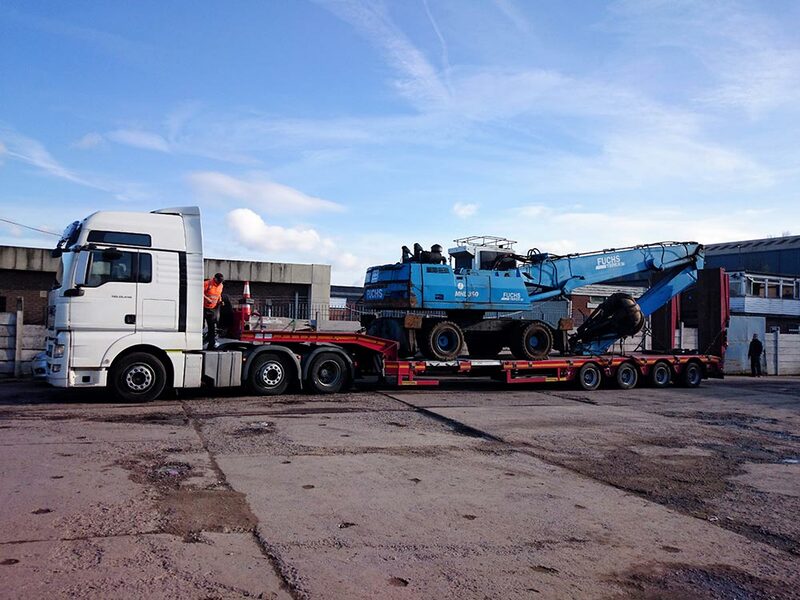 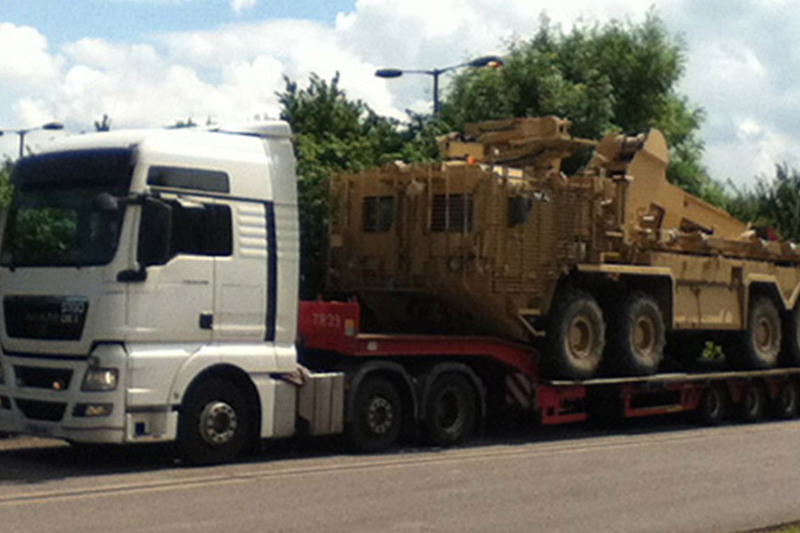 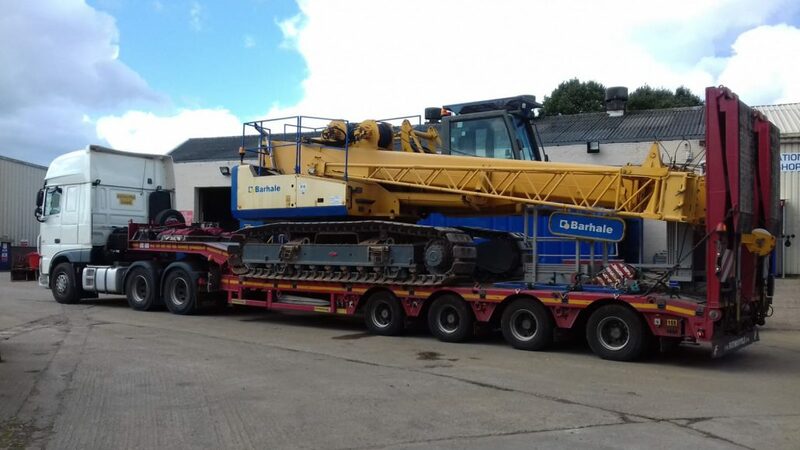 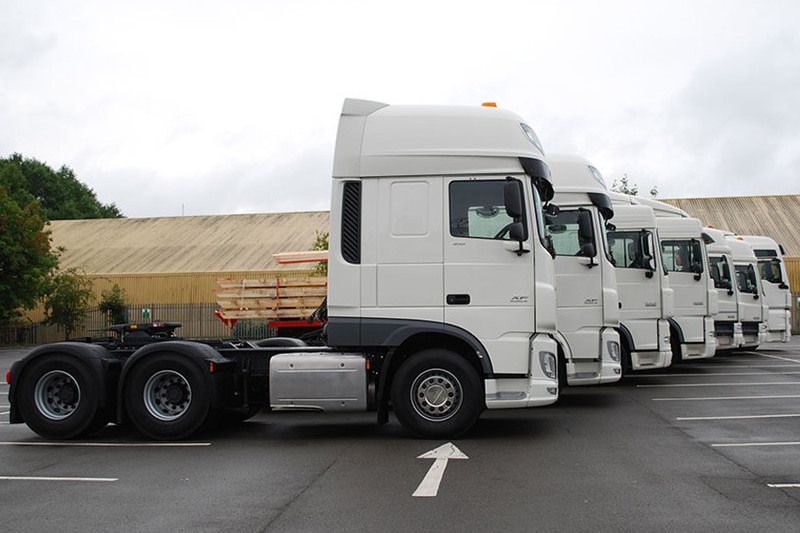 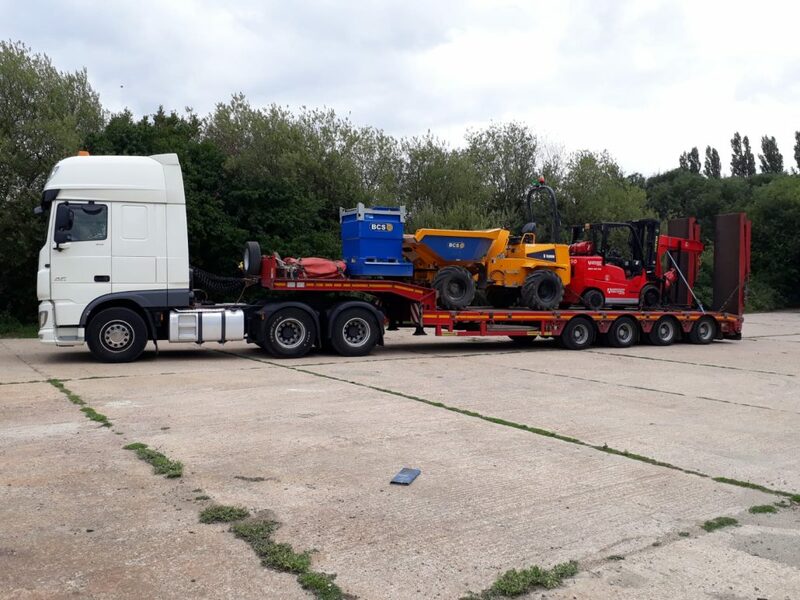 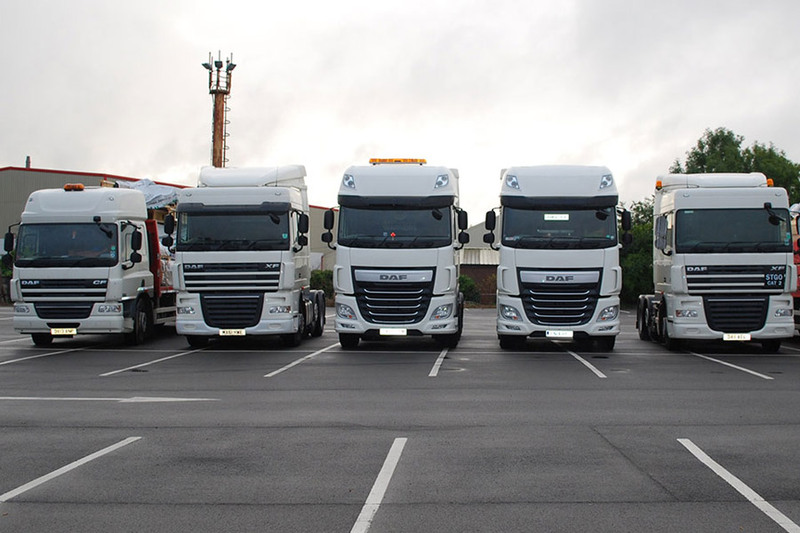 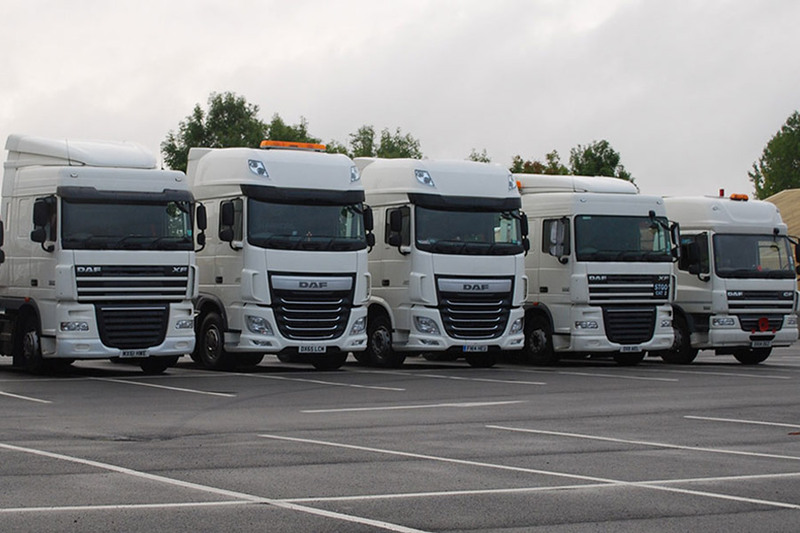 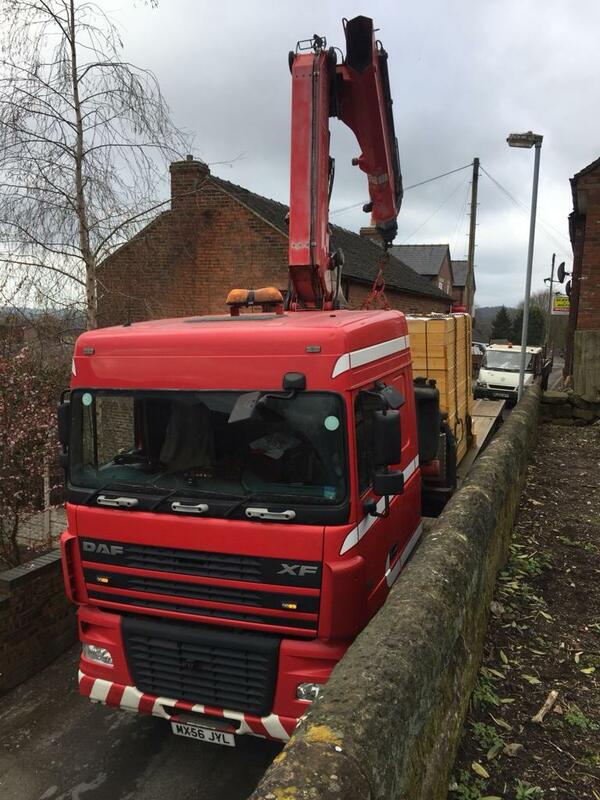 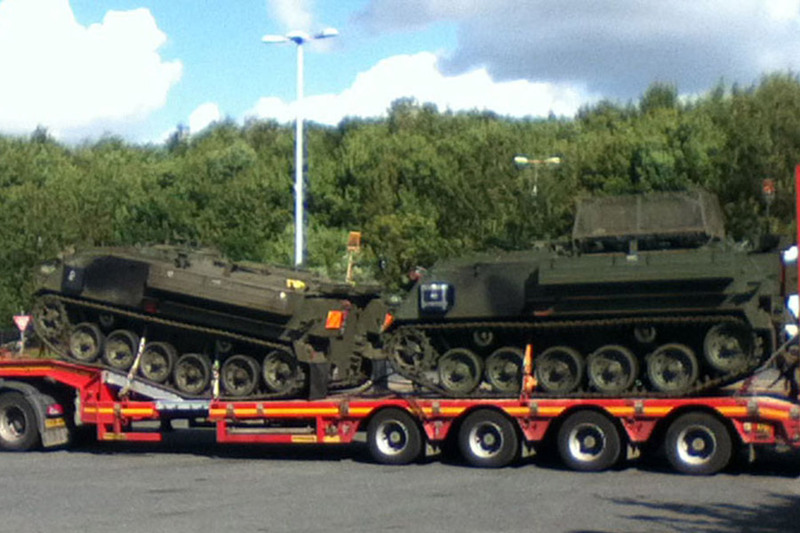 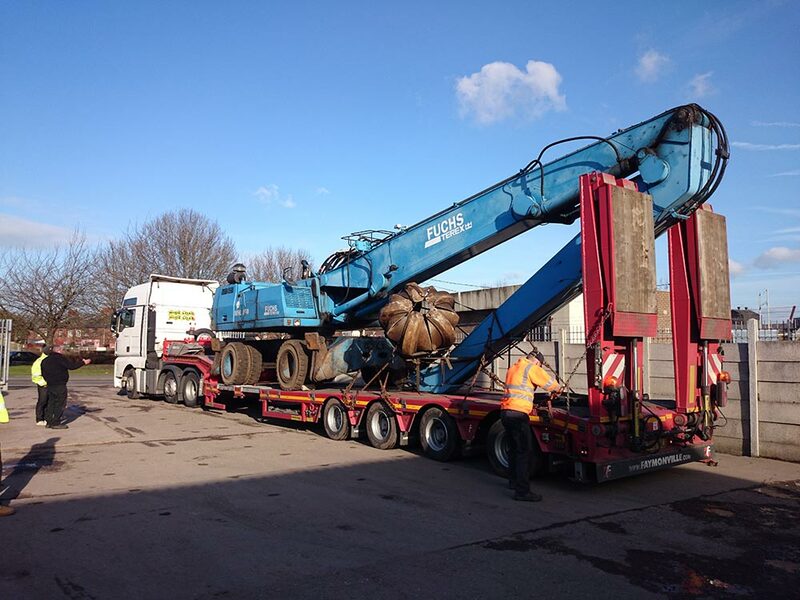 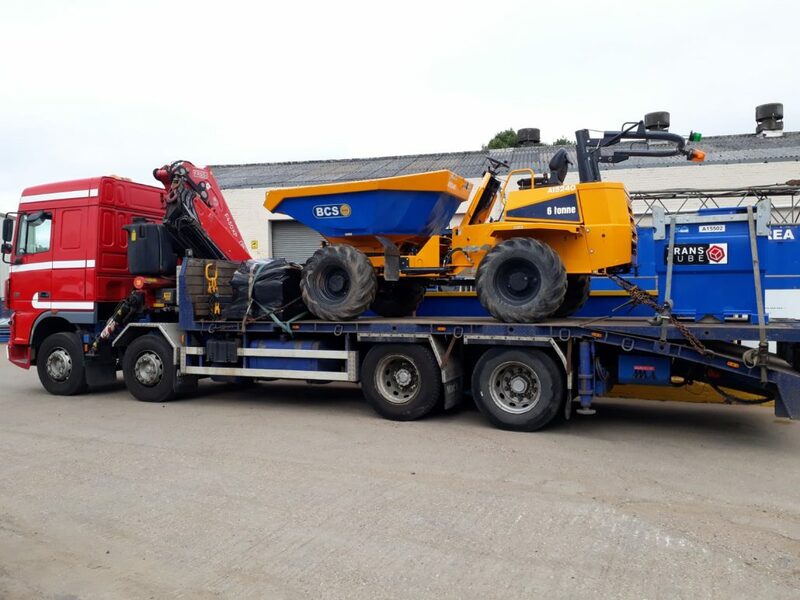 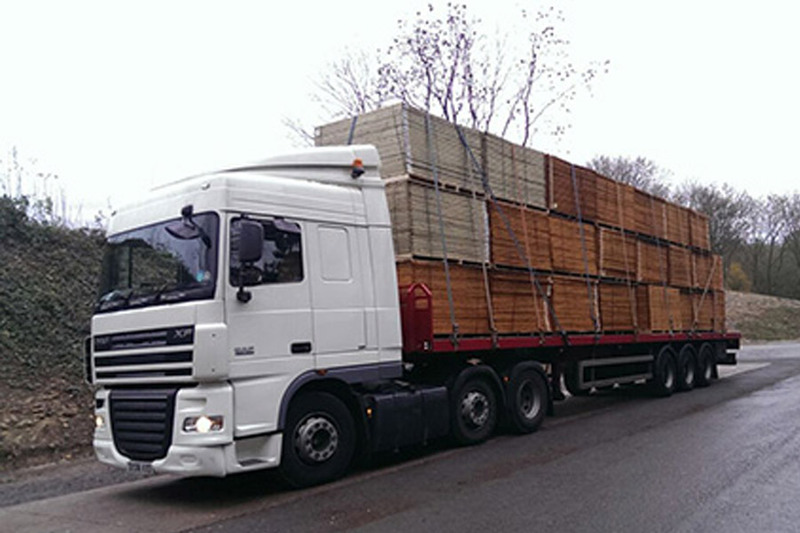 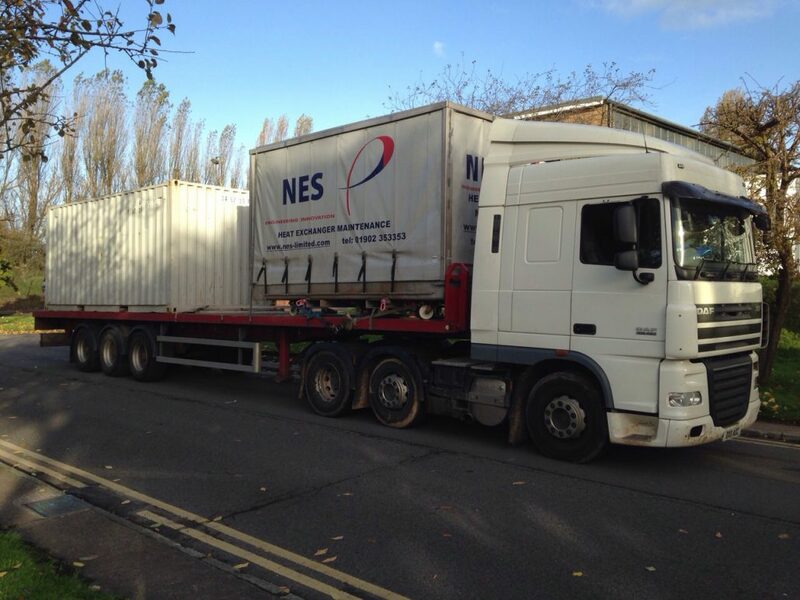 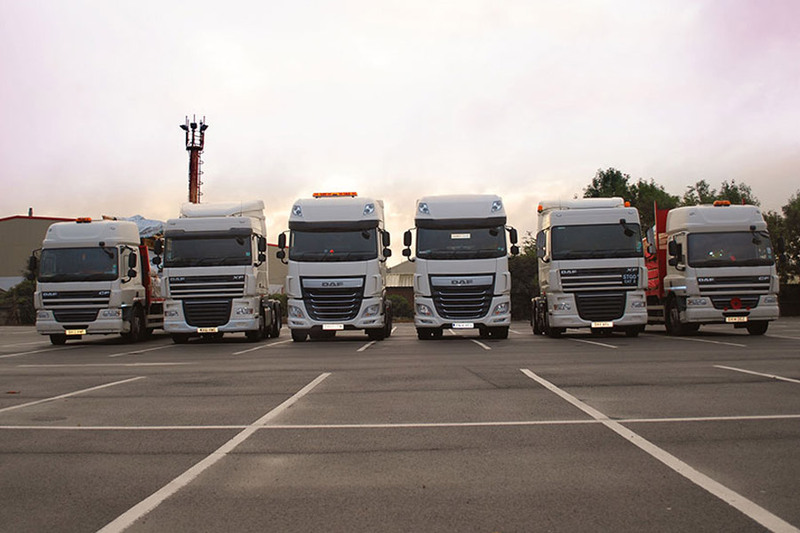 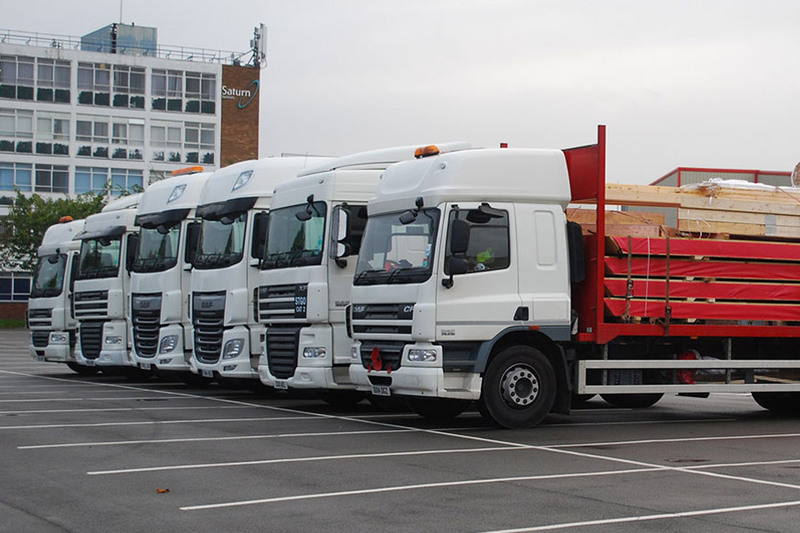 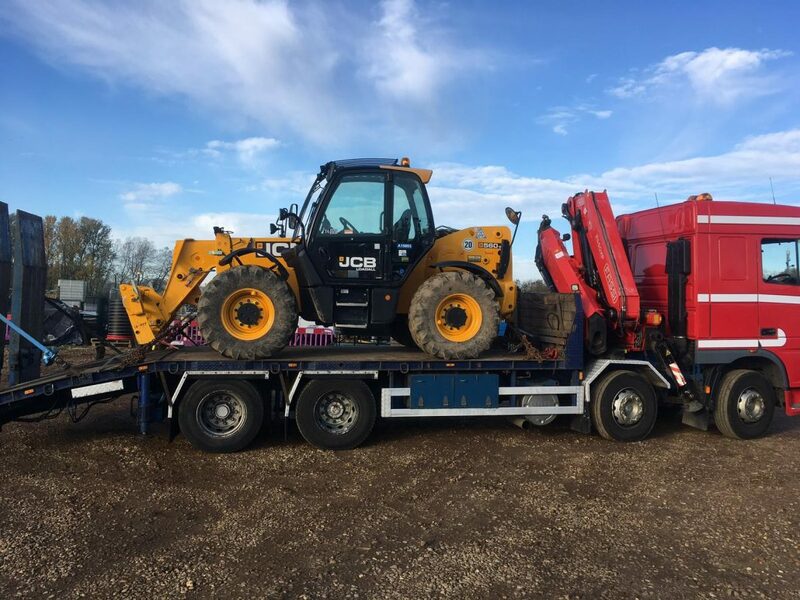 Parkfield Haulage have a diverse modern fleet to fulfill the growing needs of our extremely varied client base. 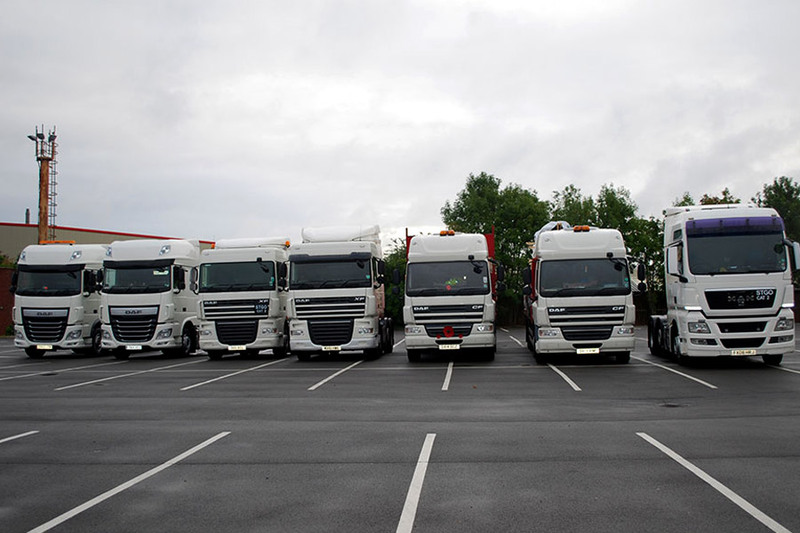 Using fleet management technology enables us to pinpoint and constantly monitor the real time movement of our vehicles. 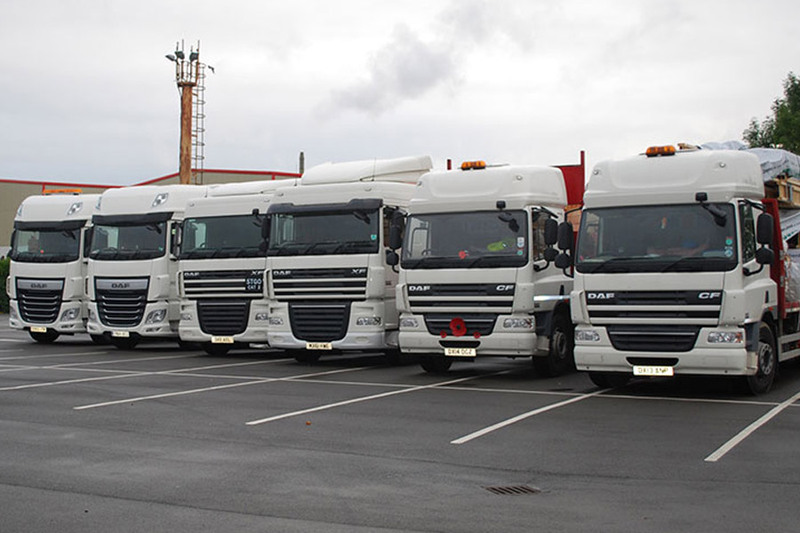 Our vehicles are rigorously maintained and extremely well presented. 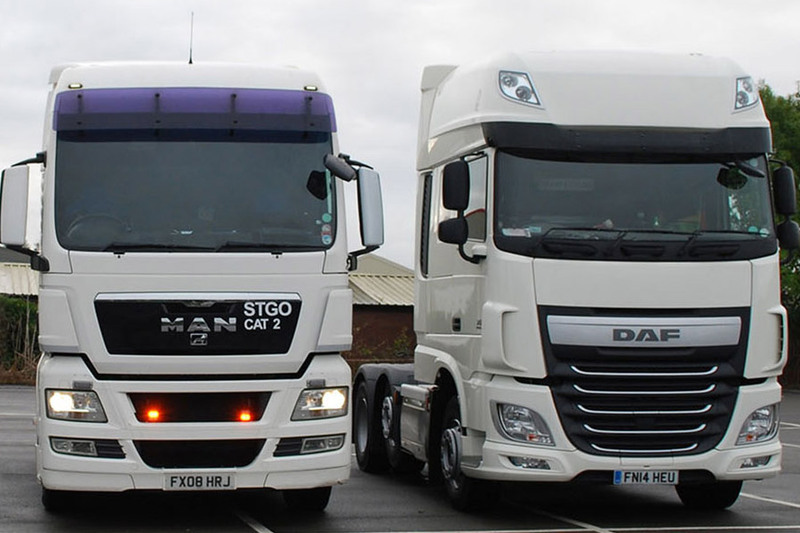 Our drivers are highly proficient, professional and courteous at all times.